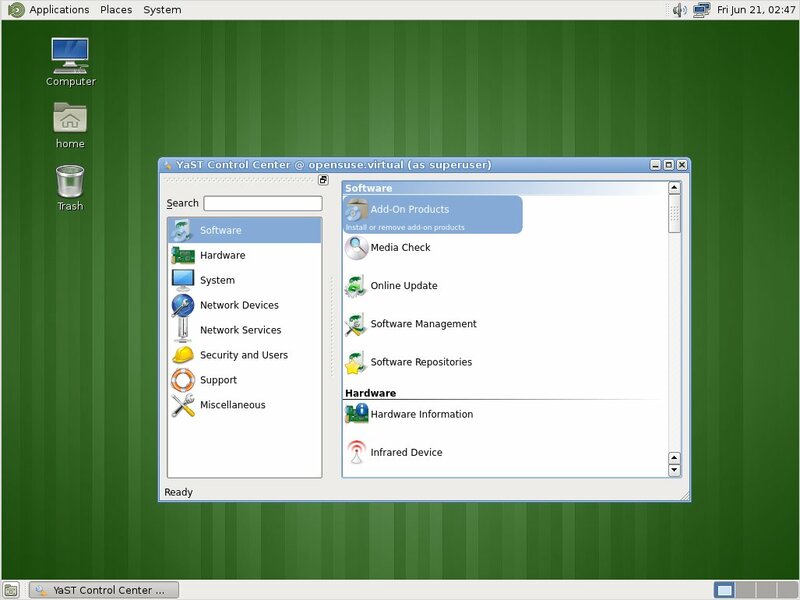 The MATE Desktop provides an intuitive and attractive classic desktop experience for openSUSE users. The name MATE comes from yerba maté, a species of holly native from subtropical South America. Its leaves contain caffeine and are used to make infusions and a beverage called maté. For more information, you can check MATE Desktop official web page. The MATE Desktop is maintained on OBS in X11:MATE:Factory and provides a rolling release repository in X11:MATE. The first official community release was MATE 1.6. 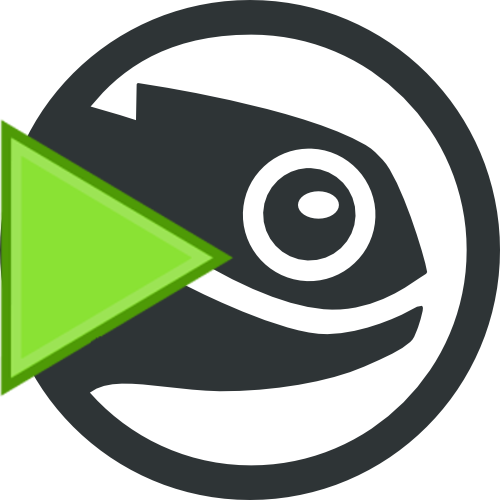 The openSUSE MATE team is proud to announce the availability of MATE 1.10.2 for openSUSE. Here is how to install it on openSUSE 13.2. We have changed our schema of repositories to avoid people having to change their repositories for each update. Now there is just one place: X11:MATE:Current . To install MATE through X11:MATE:Current, please replace or add our repository (check how to add the repository). 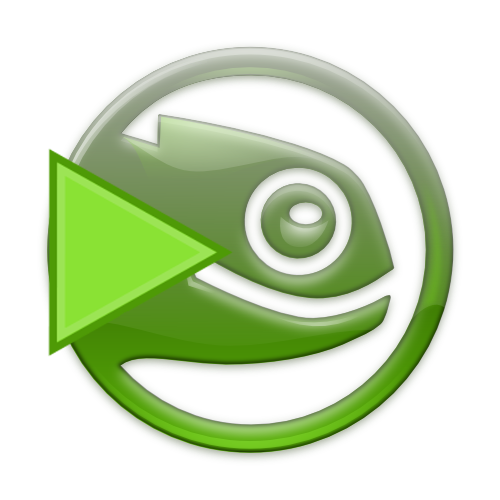 bug reports, fixes and code – upstream repositories and bugtracker, openSUSE bugtracker. You can translate MATE using Transifex. Mailing list for translators is located at http://ml.mate-desktop.org/listinfo/mate-i18n. Everything you need to know about translation is in MATE wiki. Warning: TASKS - available tasks and status; takers feel free to edit and follow the current style! This page was last modified on 21 May 2016, at 15:37. This page has been accessed 169,184 times.